Inspired by the work of Pu Songling (Strange Stories from a Chinese Studio) No Ghost is a roaming destination radio series performed in laundromats across suburban Massachusetts. 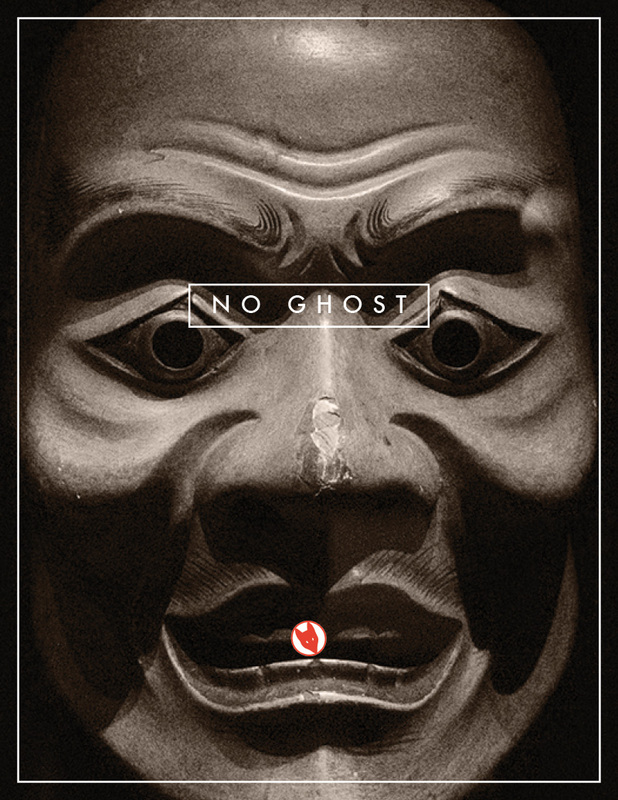 Drawing from well over one hundred ancient Chinese tales of the weird, the wondrous and the otherworldly, No Ghost provides a surreal drive-in theatrical experience of the extramundane. This production is currently in development.